Featuring a performance-driven, colourful, feminine design and a seamless, breathable upper with Flexion Fit Vamp technology for a blend of comfort and stability, the Asics Gel-Solution Speed 3 ladies shoes are great for everyday tennis players who take their gear seriously. 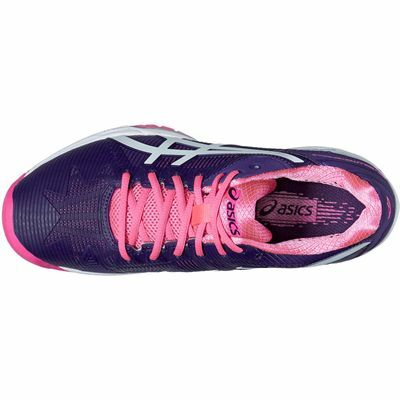 The midsole offers a Rearfoot and Forefoot GEL® cushioning system and a Solyte® midsole compound providing cushioning and enhanced durability and the Personalised Heel Fit (PHF) with 2 layers of memory foam makes the shoes perfectly fitted to your feet. 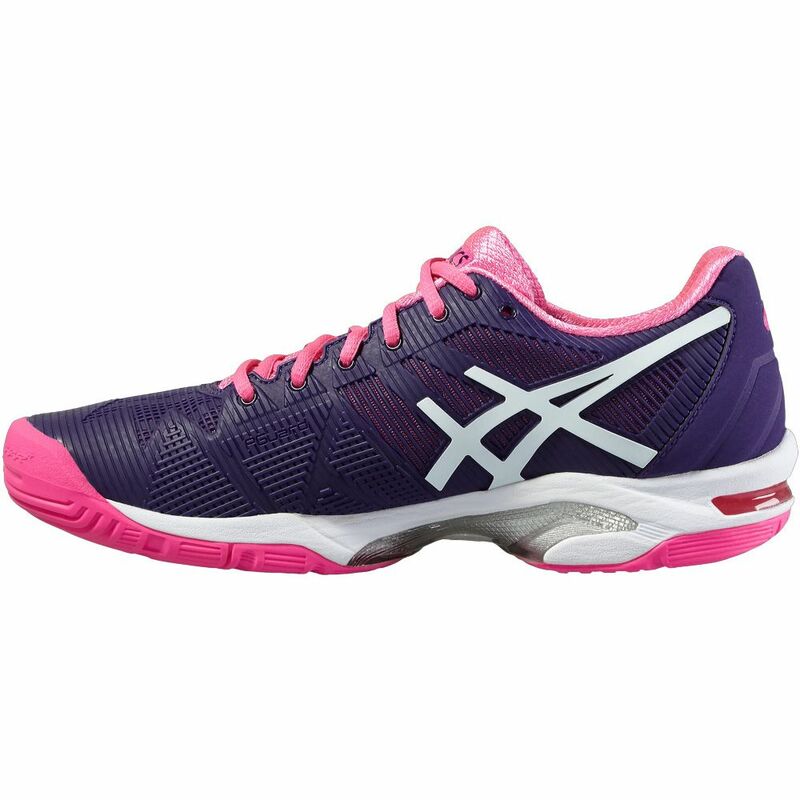 The sport-specific DuoMax® dual-density midsole system improves stability and support and a non-marking outsole with a reinforced rubber/resin PGuard compound protects your feet during the toughest matches. 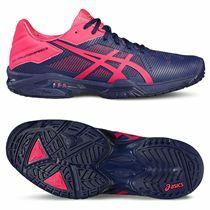 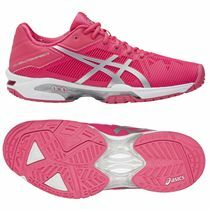 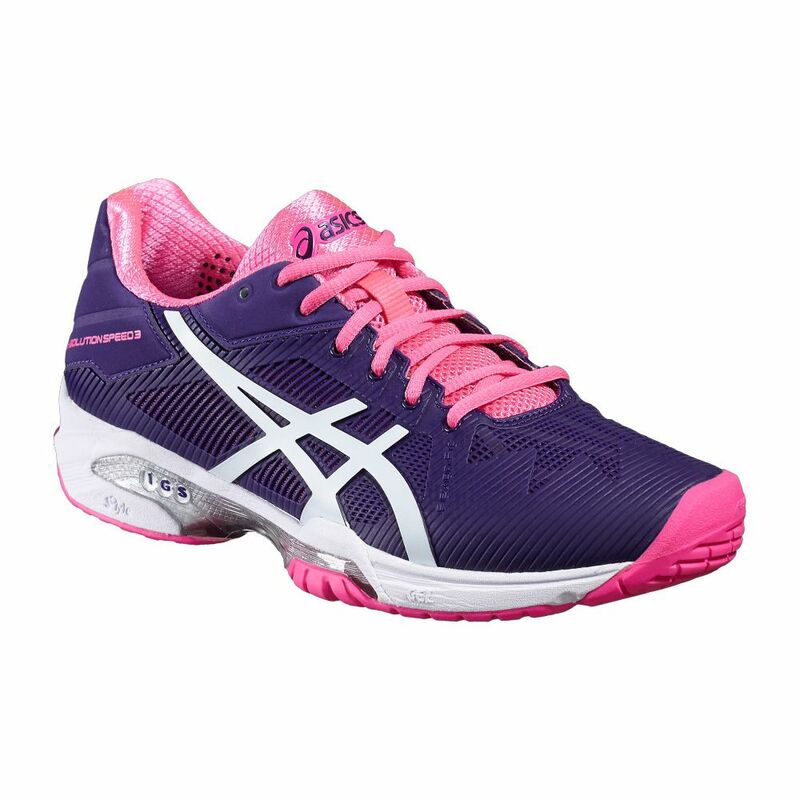 for submitting product review about Asics Gel-Solution Speed 3 Ladies Tennis Shoes AW16.